In tight cooperation with customer’s development team ParaART created interactive Flash application that was further integrated into IKEA local system. 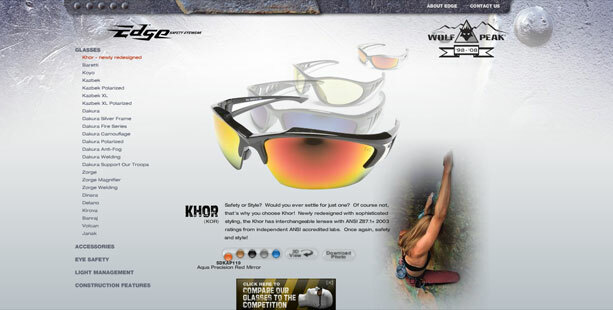 ParaART has created award winning web-site implemented in Flash and showing high level presentation of customer-company’s goods which are top-quality glasses. Design, HTML and Flash coding for an offline magazine image website. 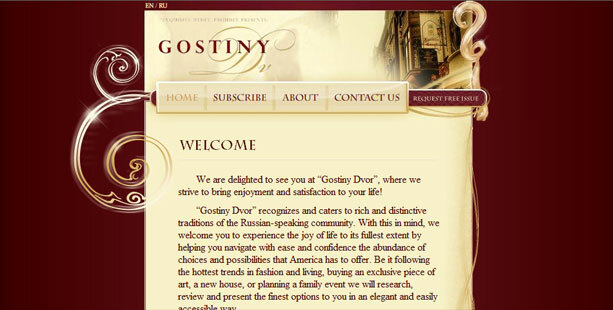 Website design has been created considering magazine audience. Here is an April Miller Studio web site, looking so unusual, bright and vivid that it can easily be taken as a flash game. 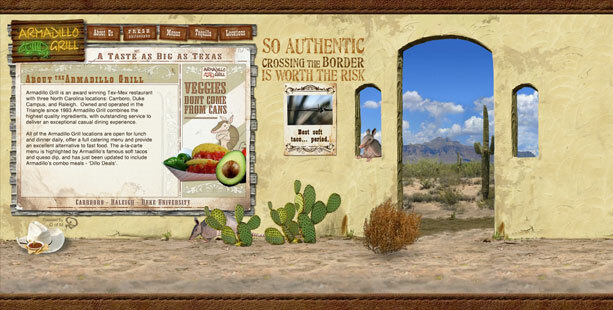 Image web-site created by ParaART designers and developers. 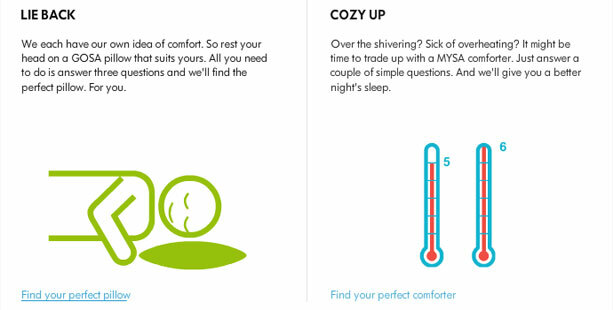 High quality animation and design has been provided. 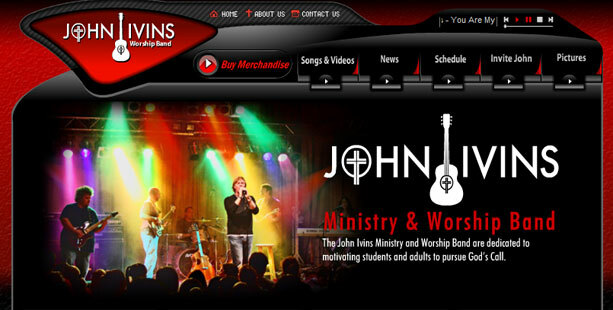 Flash site created for Christian Worship Rock Music Band. 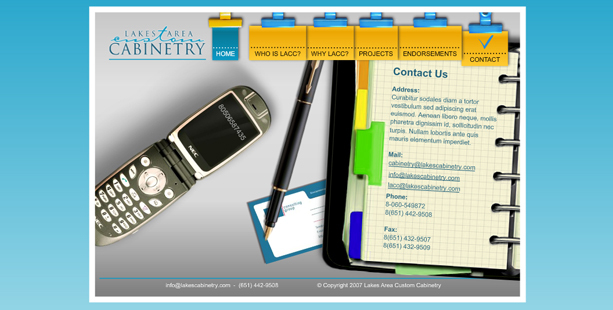 ParaART team provided hight quality front end animation and integration with CMS. 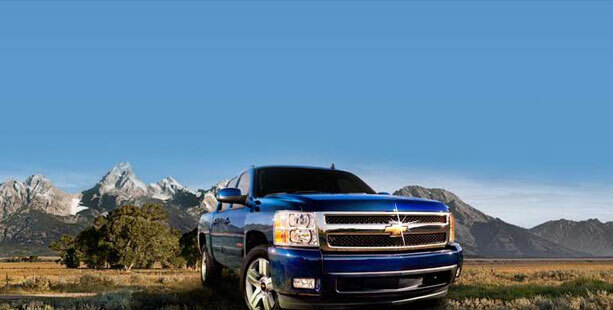 ParaART team created web-site in Flash, advertising banners for new Chevrolet car advertising campaign. We design and developed a new web site for Custom Cabinetry Company, offering handcrafted cabinetry from the most desirable raw materials available. 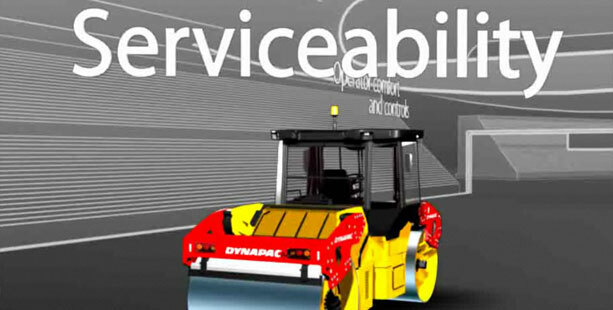 A lot of presentational materials were designed and developed by ParaART team both for online and offline Dynapac promotion and advertising campaigns. 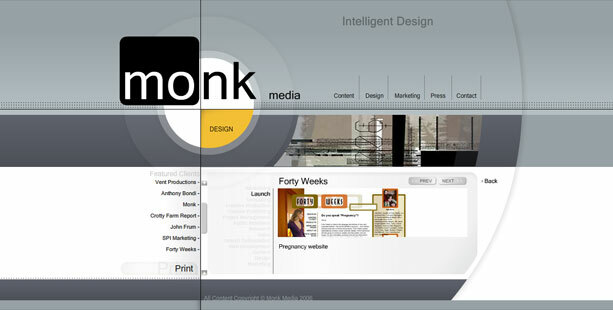 Stylish flash animated web site for Monk media advertising and PR Company was created by ParaART design studio.